Michigan pediatrician Mona Hanna-Attisha exposed the impact on children from the lead in Flint's water system. She says it's the biggest environmental and public health disaster in the country. She adds that it's also about money and power, and the role of government in protecting health and safety. 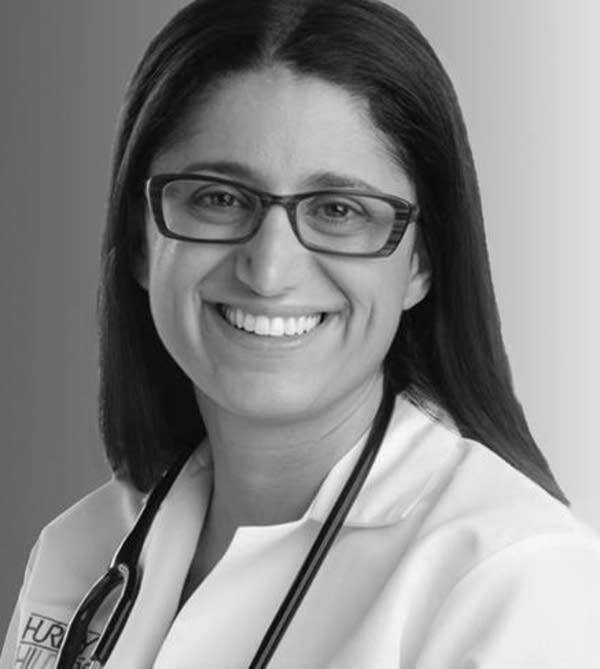 Dr. Mona Hanna-Attisha is associate professor of pediatrics at Michigan State University College of Human Medicine, and a pediatrician at Hurley Children's Hospital in Flint, Michigan. She directs the Hurley Children's Hospital Pediatric Public Health Initiative, a public health program committed to researching, monitoring, and mitigating the impact of the Flint water crisis. Author of "What the Eyes Don't See: A Story of Crisis, Resistance, and Hope in an American City." Dr. Mona Hanna-Attisha spoke October 16, 2018 at the Westminster Town Hall Forum held at Westminster Presbyterian Church in downtown Minneapolis.